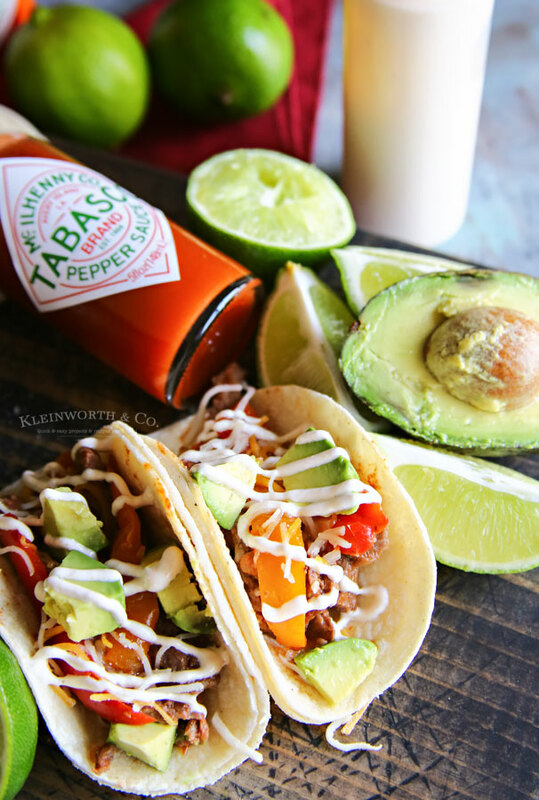 Slow Cooker Beef Tacos with TABASCO® Sauce Crema is a simple & easy game day recipe your friends & family will love. Loaded with flavor & perfect for kick-off! My friends, it’s time to get serious about kick off. 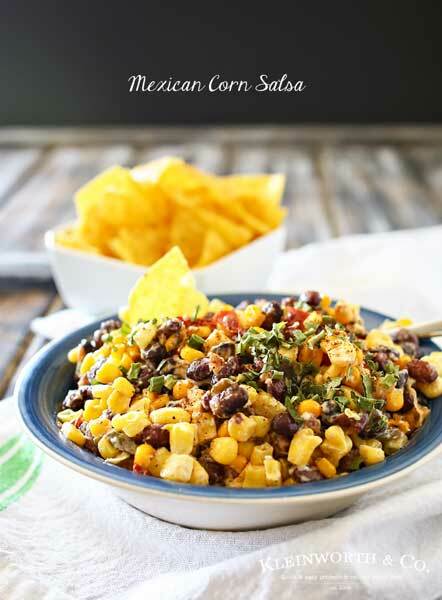 We love our football in this house & so we really look forward to this time of year when we can put out all the awesome recipes we love & really enjoy the season. 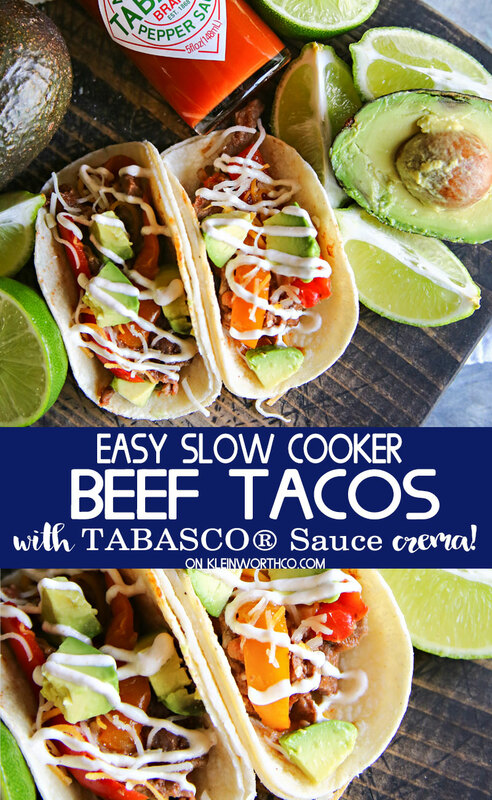 One of our favorite recipes is Slow Cooker Beef Tacos with TABASCO® Sauce Crema. 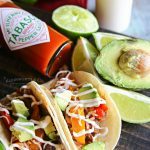 Loaded with avocados & delicious TABASCO Sauce flavor, these will liven up your game day for sure. 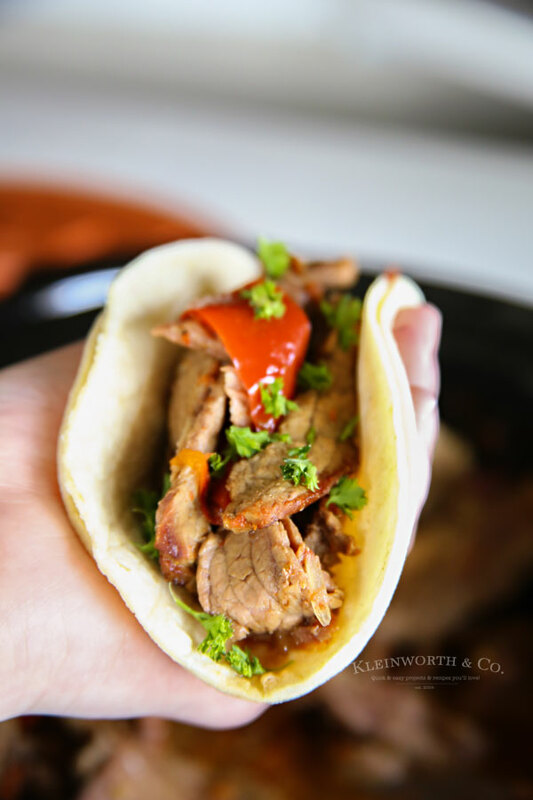 We love easy recipes like this slow cooker beef that makes having tacos for dinner almost effortless. 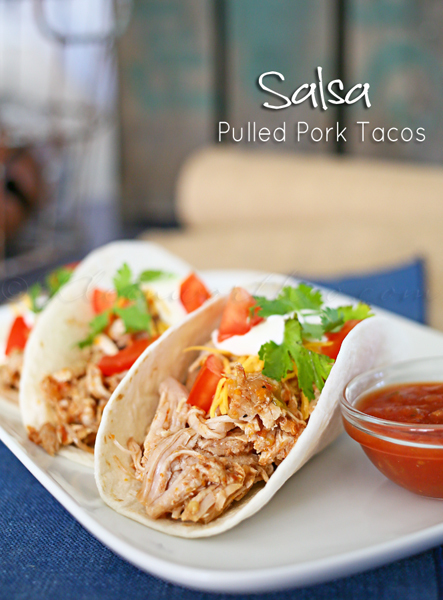 You really can’t go wrong with quick toss & go recipes like this one. 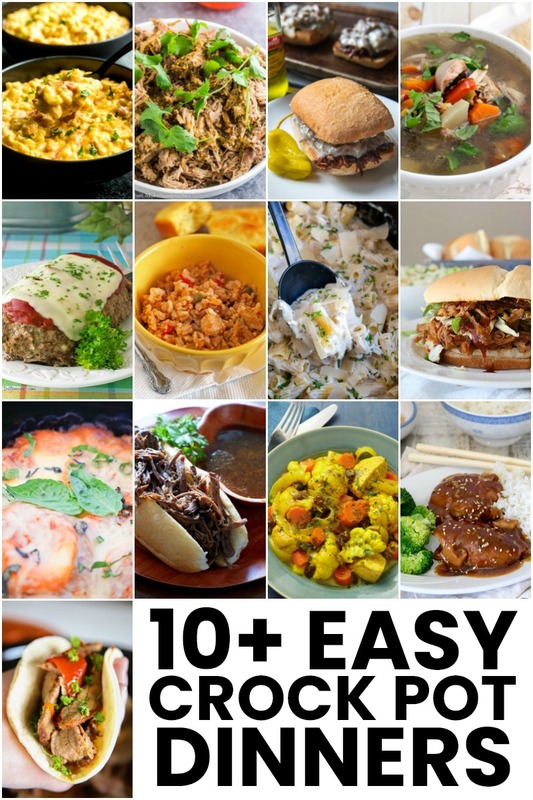 It really is as simple as putting it all in the slow cooker & coming back at dinner time for something scrumptious. 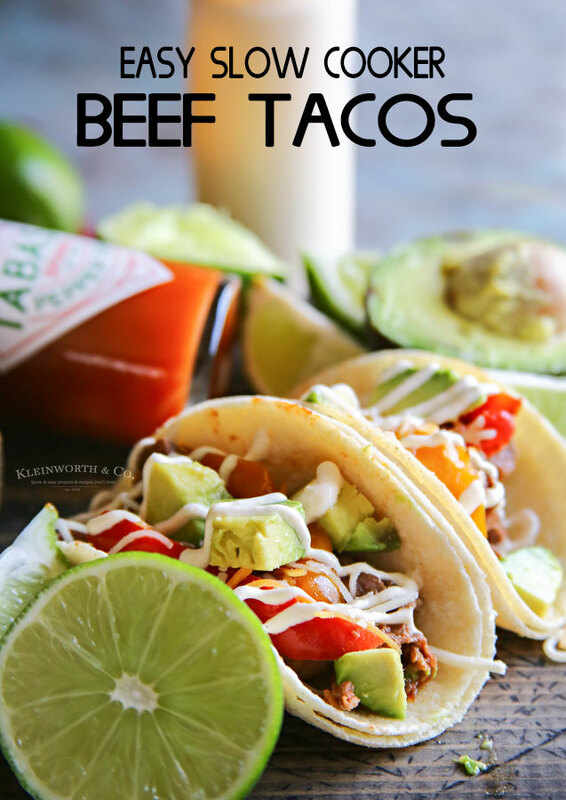 These flavors pair so well with the beef & peppers in these tacos. Mmmm, so good & such an easy recipe too. 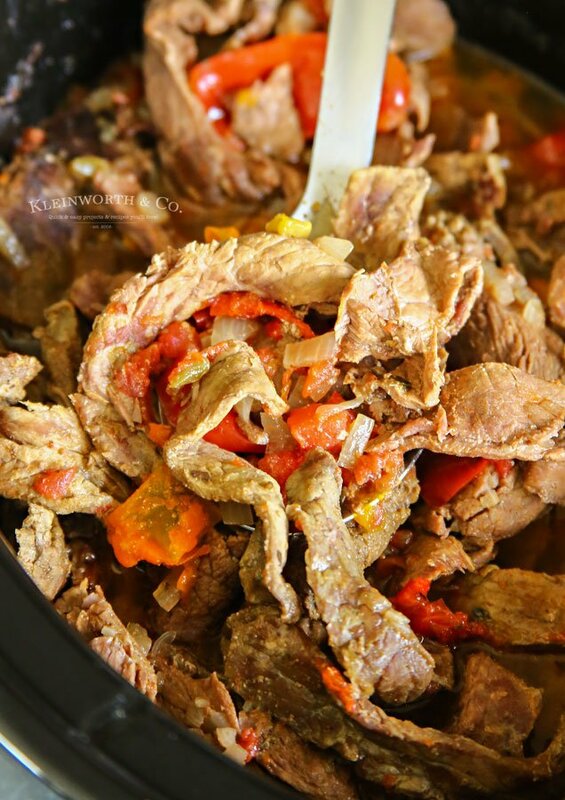 I like to toss all the beef ingredients in the slow cooker while I prepare for kick off & by the time we are ready to settle in for the game, it’s ready to serve. Our family & friends request these tacos for every game. Look at that TABASCO Sauce Crema. 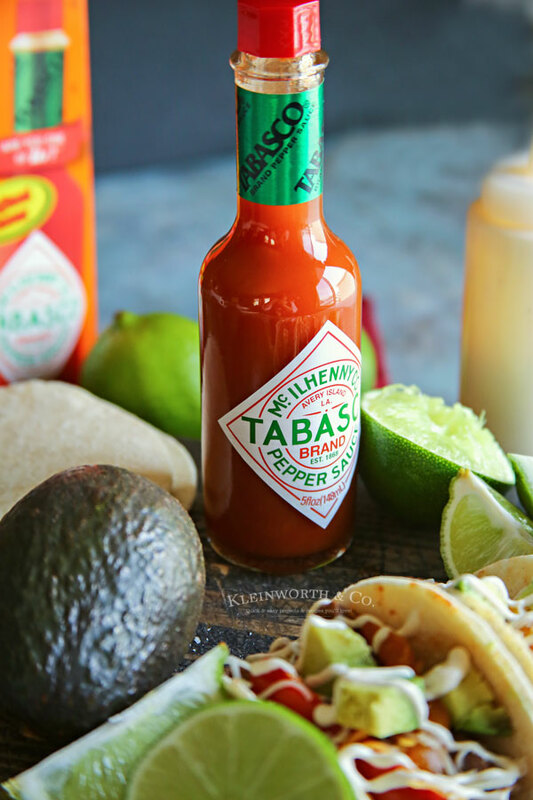 Oh my, it’s the most delicious thing ever to drizzle on a taco. 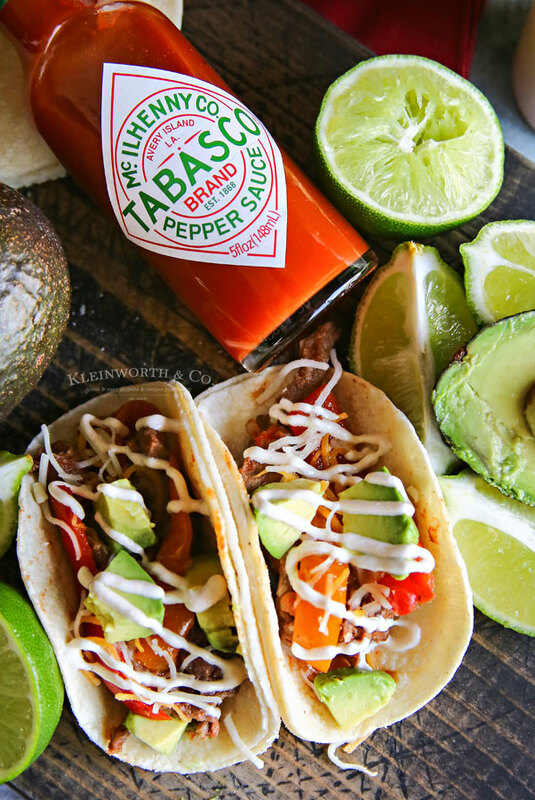 I love tacos, oh how I love tacos, especially when they are loaded with all the good stuff like these are. It’s all so good – you can’t find a better dish to serve up this time of year. I find myself looking for all sorts of other recipes to add this crema to as well. 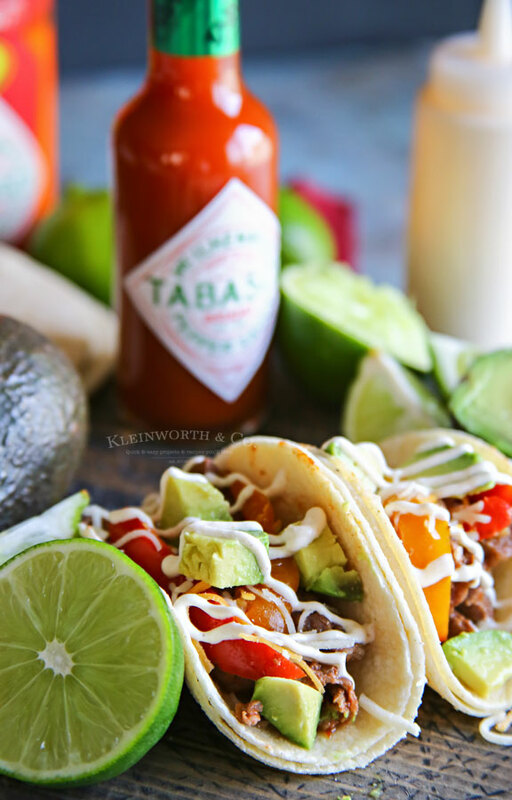 You can’t go wrong with these Slow Cooker Beef Tacos with TABASCO Sauce Crema. Don’t these just make you want to dig right in? Looking for more awesome game day ideas? Add beef, onion, bell pepper, tribelli peppers & taco seasoning. Cover. This looks so yummy! I could eat Mexican nearly every day and be happy. : ) Happy New Year my friend! Wishing you loads of joy and abundant success in 2018! Yum! Now I am craving tacos! I think I would need a big ol bowl of that crema on the side. YUM! Wow, I love these tacos. 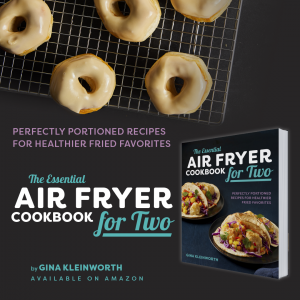 We are always looking for new ways to make them and these are definitely something I want to try. Stop by Wonderful Wednesday Blog Hop since you are being featured. 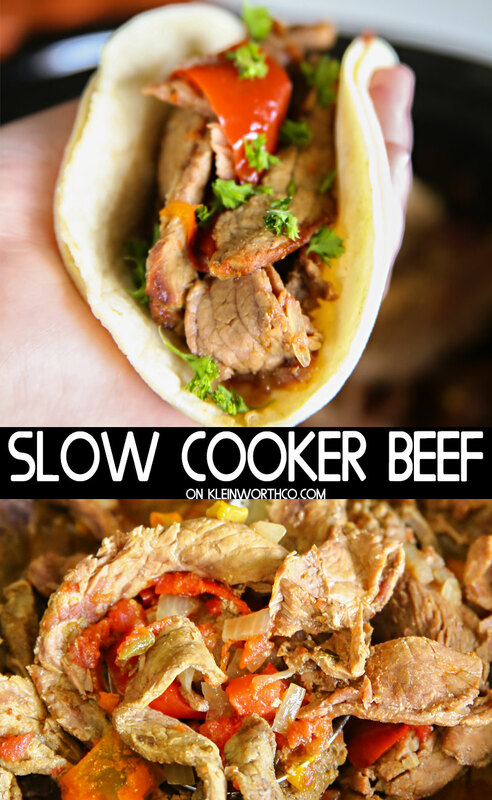 Your Slow Cooker Beef Tacos will be fantastic! Hope you are having a wonderful week and thanks so much for posting with Full Plate Thursday! 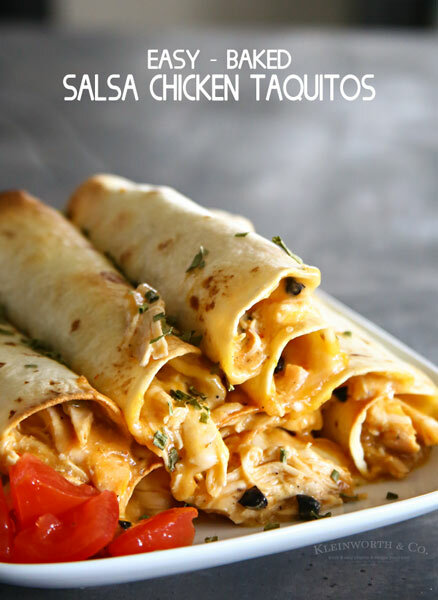 This delicious recipe is a Feature this week at Merry Monday! You have been tagged on my Instagram! Tweeted and Pinned!